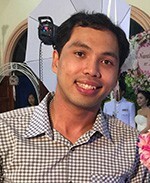 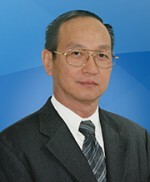 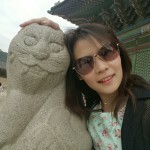 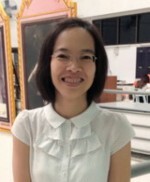 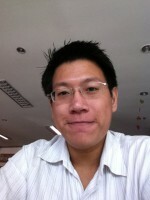 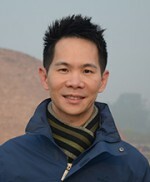 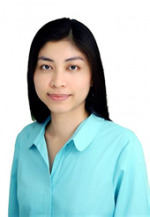 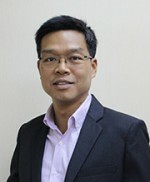 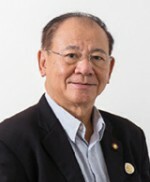 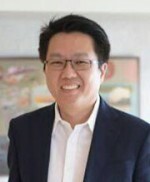 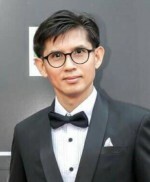 Managing Director, PREPACK THAILAND CO., LTD. 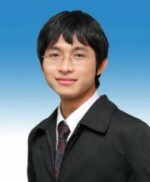 Manager, Polymer Research and Development Co., Ltd. 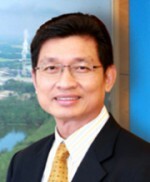 Managing Director, Bara Scientific Co., Ltd. 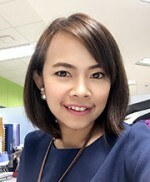 Engineer, PTT Polymer Marketing Co.,Ltd. 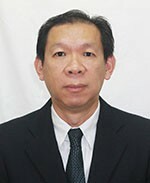 Managing Director, Best Plastics Technology Co., Ltd. 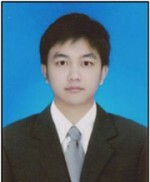 Team Leader of Integration, Standardization and Governance , SCG Chemicals Co.,Ltd. 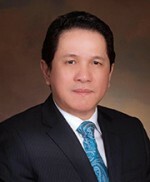 General Manager, Coax Group Corporation Ltd.